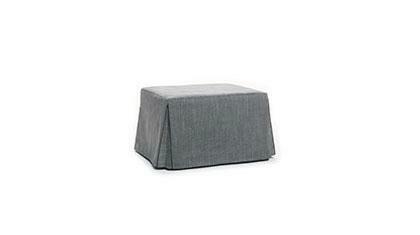 The Ghisallo pouf bed is available in standard dimensions or can be custom made according to your needs. Shop on-line or in one of our showrooms, our furniture consultants are ready to assist you. 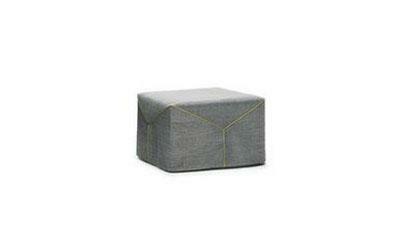 Comfortable pouf (pouffe bed) that turns into a comfortable bed for all occasions with a simple move. It comes with pirouetting wheels and has a 2 year guarantee on the electrowelded steel base and on the polyurethane foam mattress. 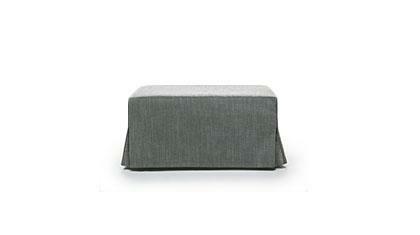 The cover is completely removable and is available in fabric, leather and ecoleather. A team of professionals makes the Ghisallo pouf bed.